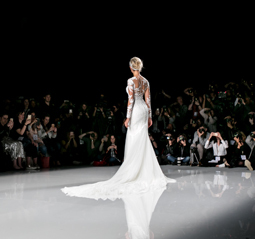 The MBFW in Madrid has officially started today with many Spanish designers showing their last collections. 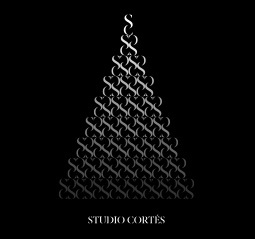 Part of the STUDIO CORTÉS team travels to Madrid to assist ANDRES SARDA, a star designer of Madrilenian fashion week, with his show by taking care of the set design, the production and the show calling. 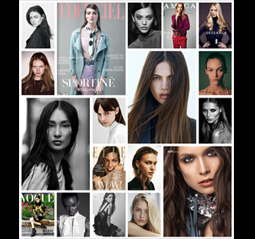 This year’s collection called CONFIDENTIAL is inspired by spies and the popular James Bond films. 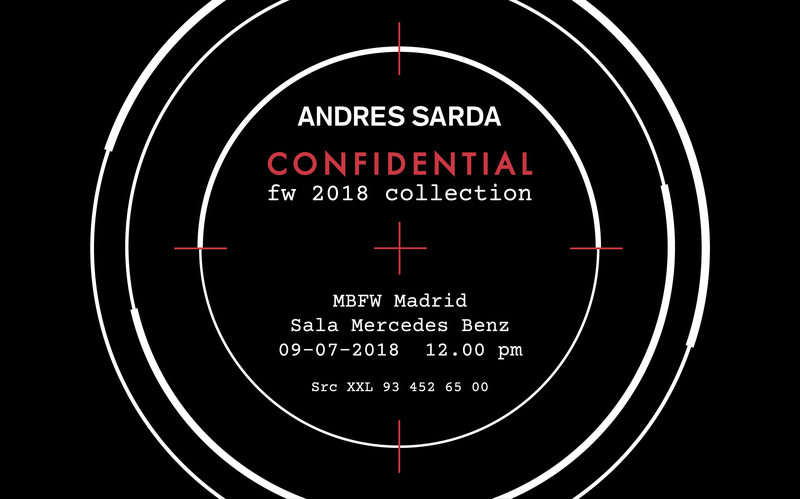 Make sure to be there, and see for yourself ANDRES SARDA’s never deceiving fashion show.